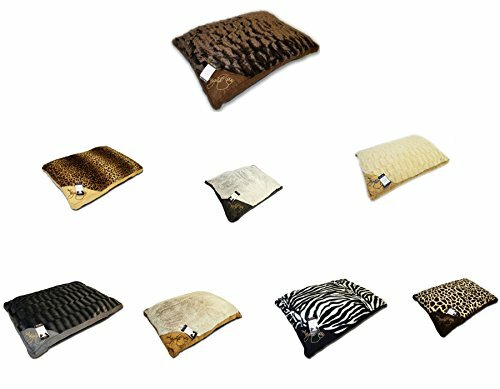 These luxury window pane check square beds by Petface will help your pet to relax and sleep comfortably by keeping them warm and giving them a feeling of security. 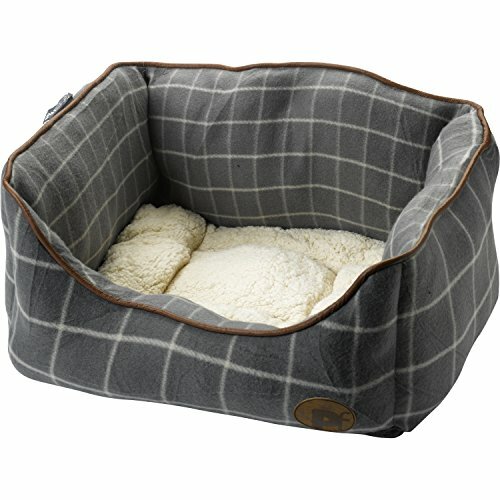 These beds are made from super soft fleece with a removable faux sheepskin cushion which is reversible to show the stylish coordinating check design. 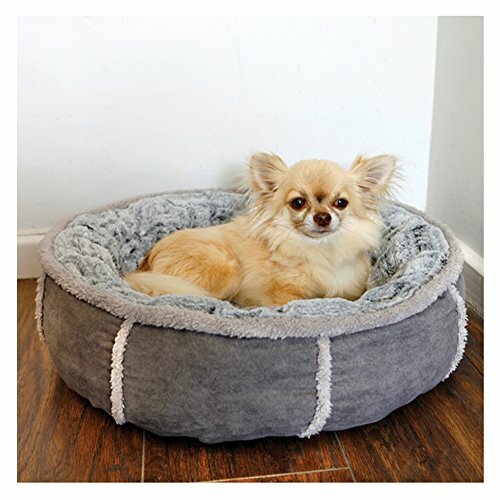 Available in Grey only and in Small, Medium or Large, measurements are as follows: Small: Bed – Width: 56cm/22″ x Depth: 50cm/19.5″ x Height: 27cm/10.5″. 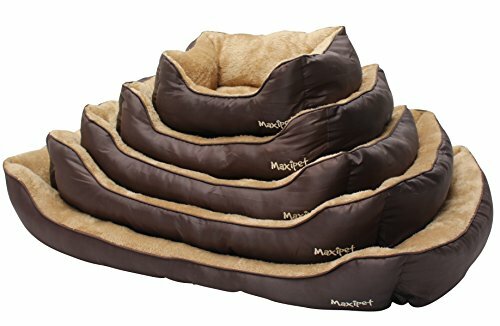 Inside Cushion – Width: 47cm/18.5″ x Depth: 36cm/14″, Medium: Bed – Width: 68cm/27″ x Depth: 60cm/23.5″ x Height: 27cm/10.5″. Inside Cushion – Width: 64cm/25″ x Depth: 49cm/19.25″ or Large: Bed – Width: 90cm/35.5″ x Depth: 72cm/28.5″ x Height: 31cm/12″. Inside Cushion – Width: 72cm/28.5″ x Depth: 55cm/21.5″. 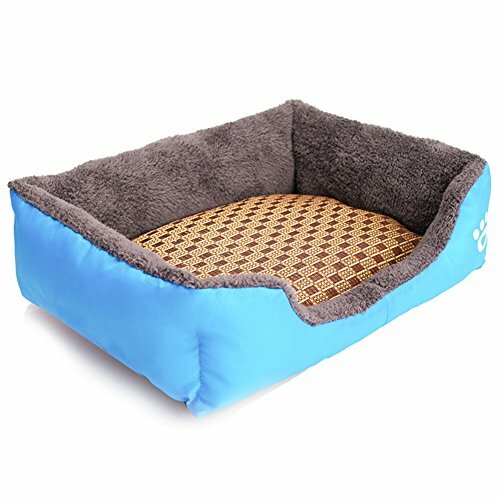 Small: Bed – Width: 56cm/22″ x Depth: 50cm/19.5″ x Height: 27cm/10.5″. 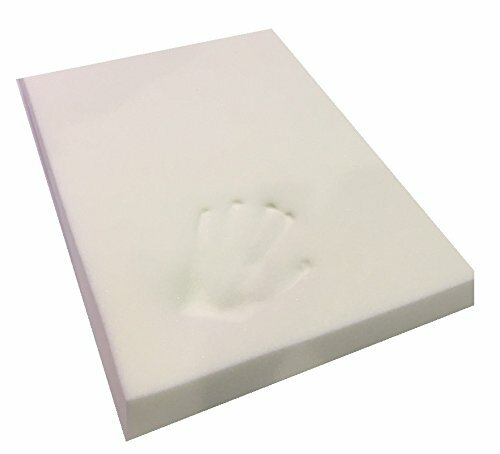 Inside Cushion – Width: 47cm/18.5″ x Depth: 36cm/14″. 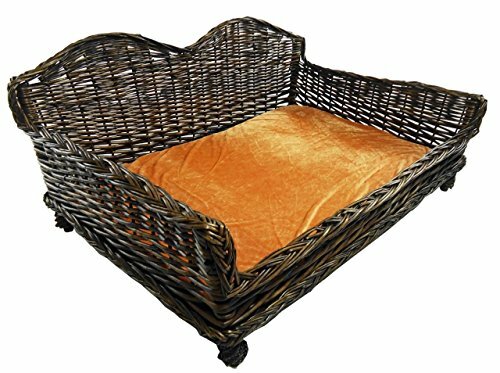 Medium: Bed – Width: 68cm/27″ x Depth: 60cm/23.5″ x Height: 27cm/10.5″. Inside Cushion – Width: 64cm/25″ x Depth: 49cm/19.25″. Large: Bed – Width: 90cm/35.5″ x Depth: 72cm/28.5″ x Height: 31cm/12″. Inside Cushion – Width: 72cm/28.5″ x Depth: 55cm/21.5″. Machine washable at 30c, however these beds should not be tumble dried or ironed. Matching items are available to purchase on separate listings. 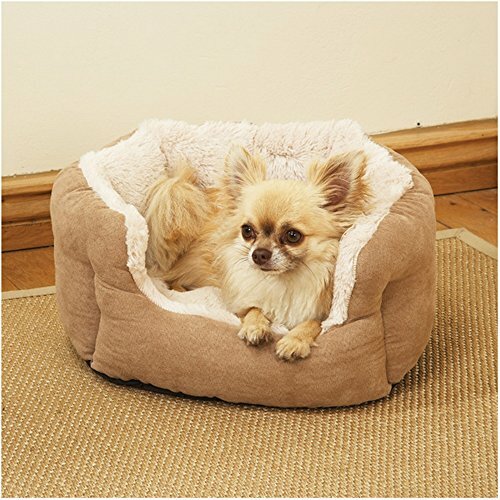 These super soft luxury window pane check fleece pet beds have a faux sheepskin removable/reversible inner cushion and are perfect for your pet to relax in. Colour: Grey Checked Design with Cream Detail & Cushion. Size: Small, Medium or Large. 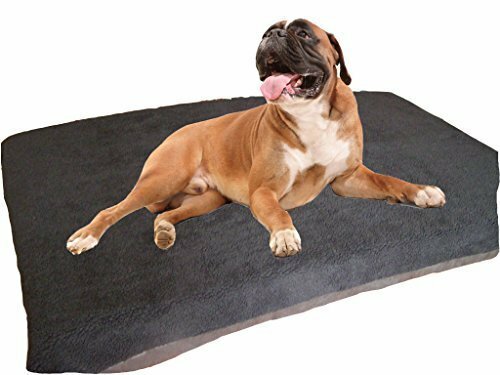 Material: 100% Polyester Fleece Fabric with a Faux Sheepskin Cushion & 100% Polyester Fibre Filling.